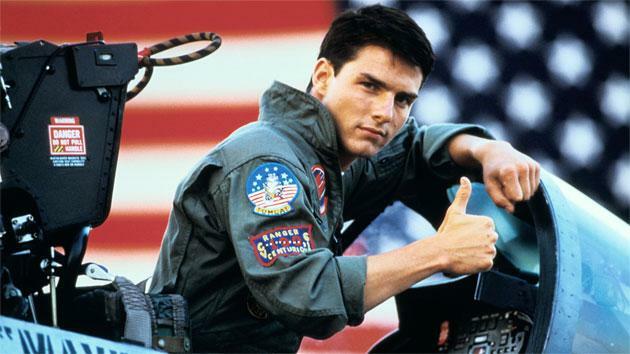 “Top Gun” was the biggest box-office hit of 1986 and remains one of the most-loved movies of that decade. Its success catapulted Tom Cruise to superstardom, and he is still one of the most famous faces on the planet. But would either have happened if Cruise hadn’t changed his mind after initially turning down the lead role? 27 years after the movie first took audiences to the danger zone, “Top Gun” is coming back to theaters in IMAX 3D for a special six-day event starting February 8. To celebrate its return, we’ve got your first look at the exclusive trailer for the 3D version below. And I got to speak to producer Jerry Bruckheimer on the phone about the 3D conversion and his memories of filming “Top Gun.” He revealed just how he convinced Cruise to take on the career-defining role of Maverick after his early resistance. 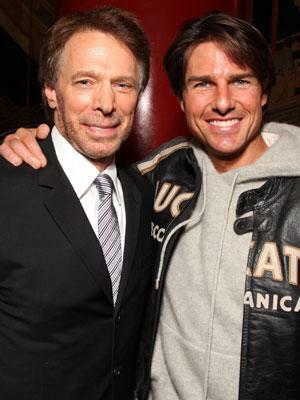 “Tom was our first choice,” Bruckheimer told me. “I don’t think we ever went out to anybody else, and it took a wooing process to get him.” At the time, Cruise had just made the film “Legend” with director Ridley Scott, who’s the brother of “Top Gun” director Tony Scott. So they were able to pitch the movie to the burgeoning star, but he wouldn’t commit to the role. “Top Gun” will be in IMAX 3D theaters for a limited run starting on February 8, and then it will be available in a new 3D/2D Blu-ray set on February 19.